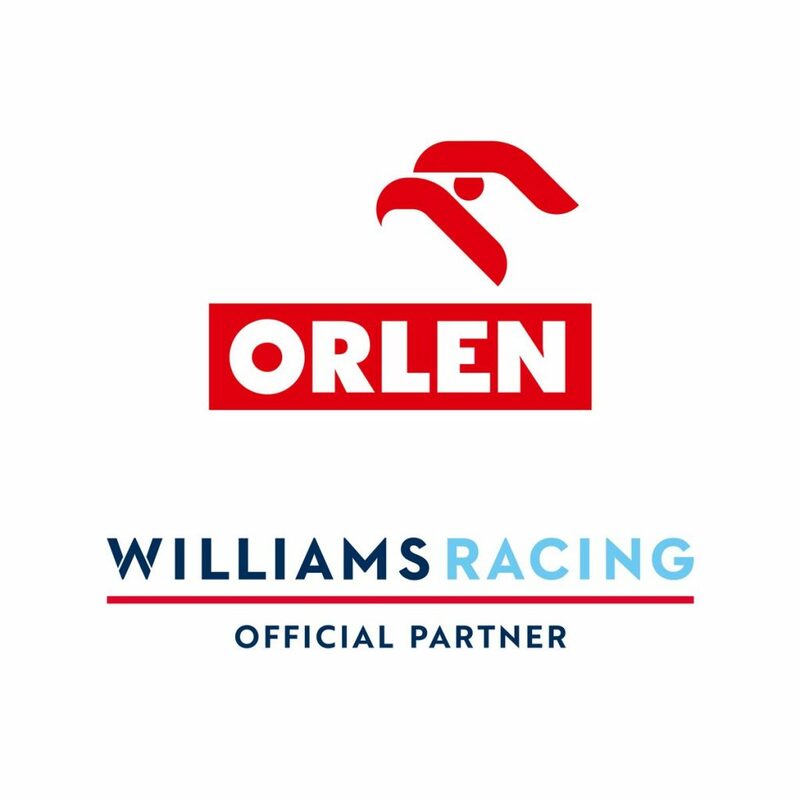 Williams have announced a sponsorship agreement with PKN Orlen, a Polish fuel and energy company. 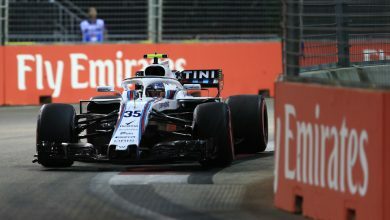 Polish fuel company PKN Orlen have signed on a major sponsor of the Williams team for 2019, accompanying the signing of Robert Kubica. 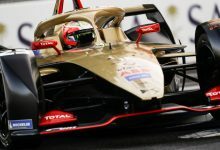 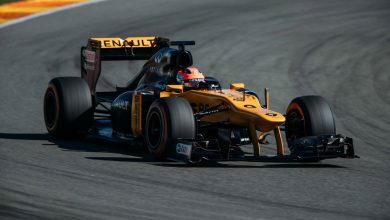 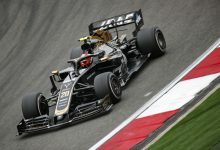 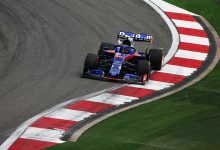 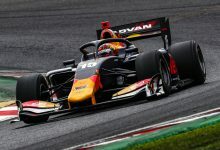 It’s believed that the company are also responsible for providing a major chunk of the funding that helped Kubica to secure the seat. 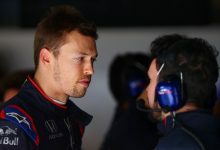 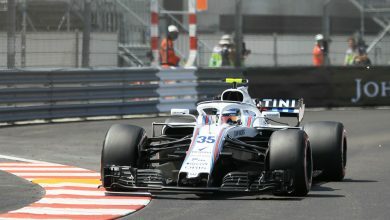 The agreement will see PKN Orlen branding on the rear wing, nose, intakes and mirrors of the 2019 FW42 as well as logos on the driver’s helmets, team overalls and team kit around the paddock.